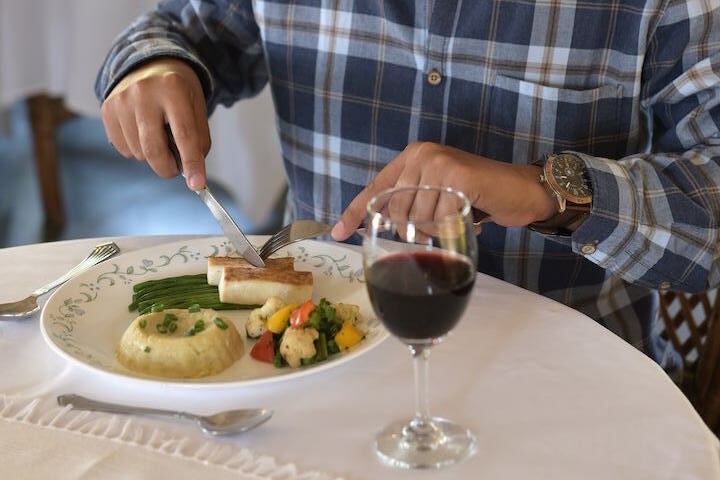 A seasonal Contemporary menu specially prepared by our chefs, brings together the best of soul foods from Indian and Continental delicacies. 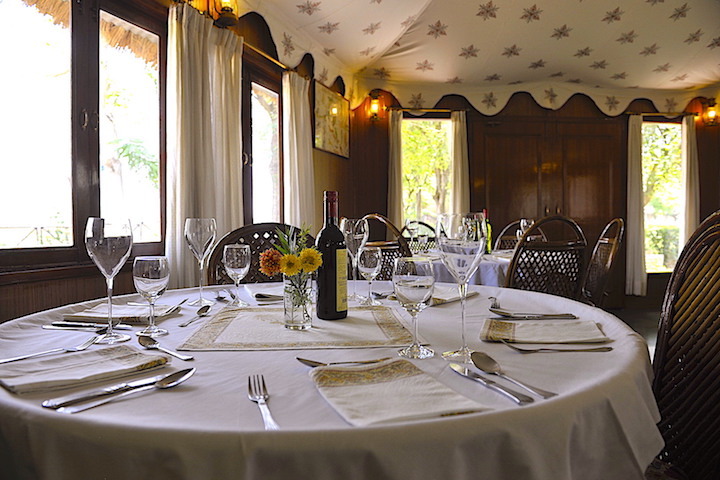 The dining area, built like a circular hut welcomes the guests in cozy seating spaces for guests to enjoy their meals. 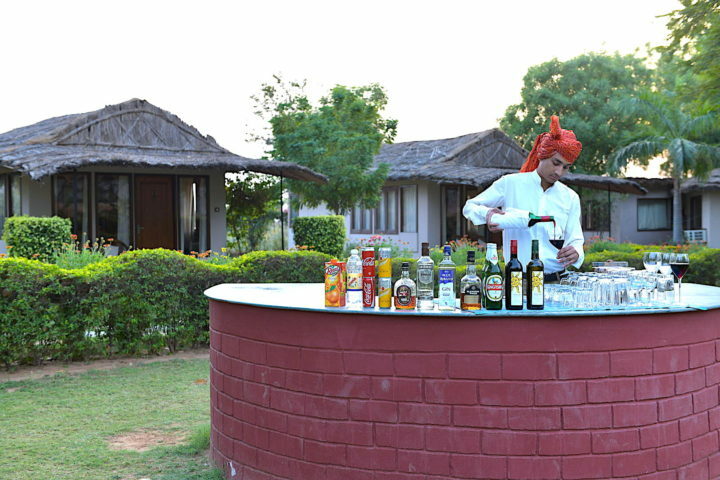 Given the large central garden, evening drinks are preferred to be an outdoor affair. 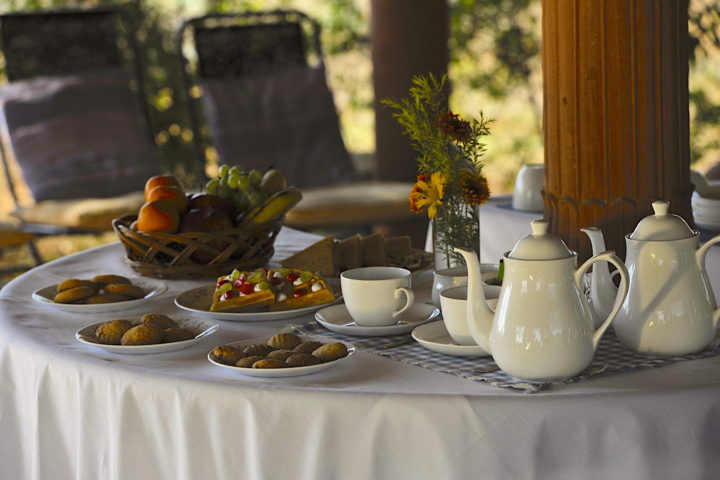 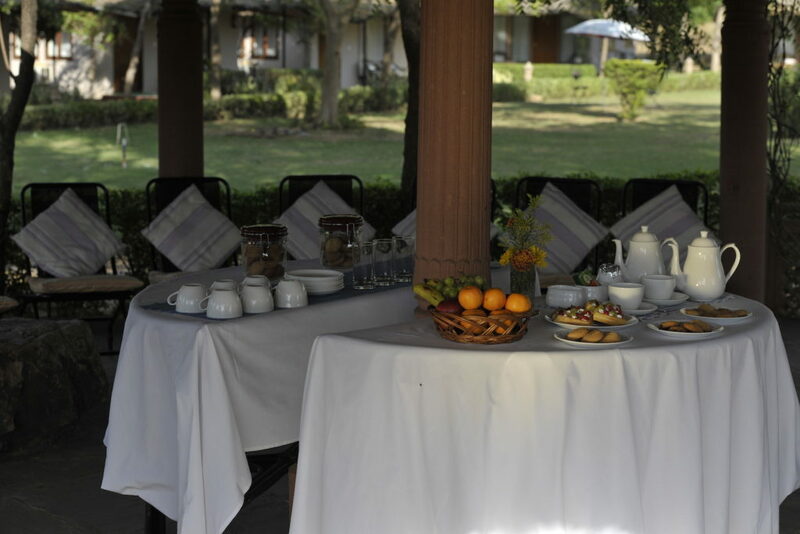 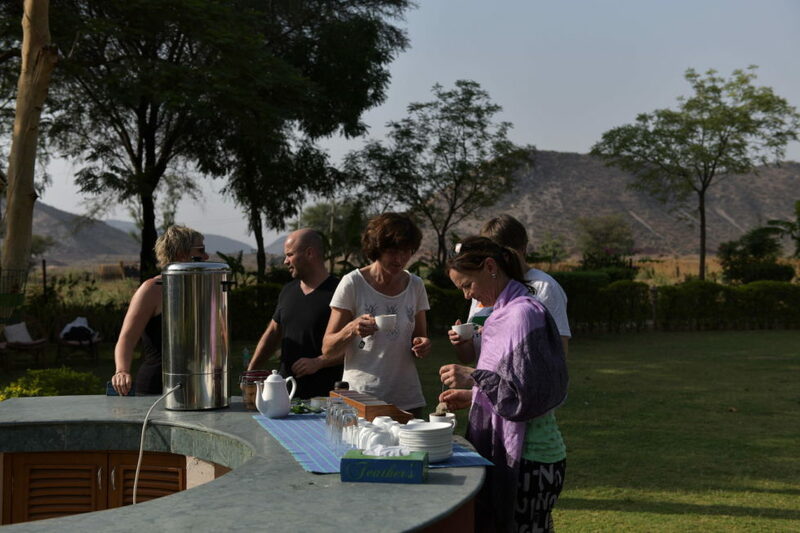 The Village Retreat doesn’t disappoint and has a small circular counter to serve drinks, teas and snacks. 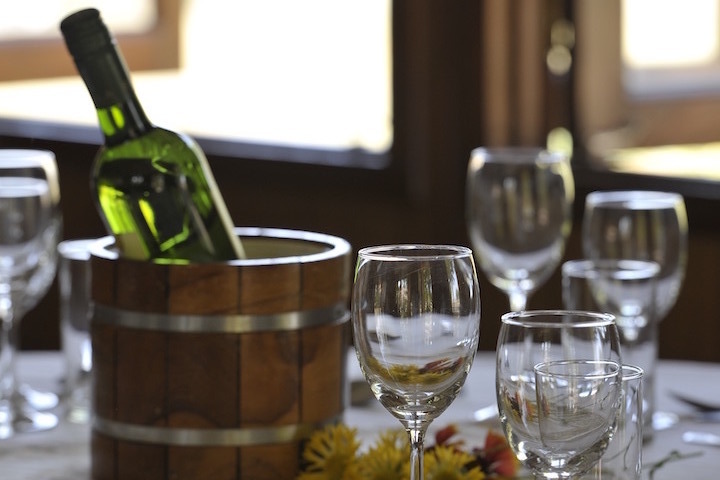 A seasonal Contemporary Indian menu utilising locally sourced ingredients from the countryside.